Are you tired of pitching prospective clients all day, only to get no response? Do you feel overwhelmed with all the freelance job sites out there? Maybe you’ve tried shaking up your pitches and experimenting with different ways to find work, but you’re still struggling to land clients that make you jump out of bed in the morning (or any clients at all). How would it feel if clients came to you, not the other way round? Imagine waking up each morning to a fresh stream of emails from your ideal clients enquiring about your services and offering you work. Imagine for a moment that you don’t have to hustle for work each month because the work comes to you. How would that affect your business? How would that affect your life? No more hurried pitches sent off in the middle of the night. No more backwards-and-forwardsing with difficult clients. No more endless days scrabbling around to find enough work to pay the bills. Sounds good right? Well, it doesn’t just have to be a pipe dream. 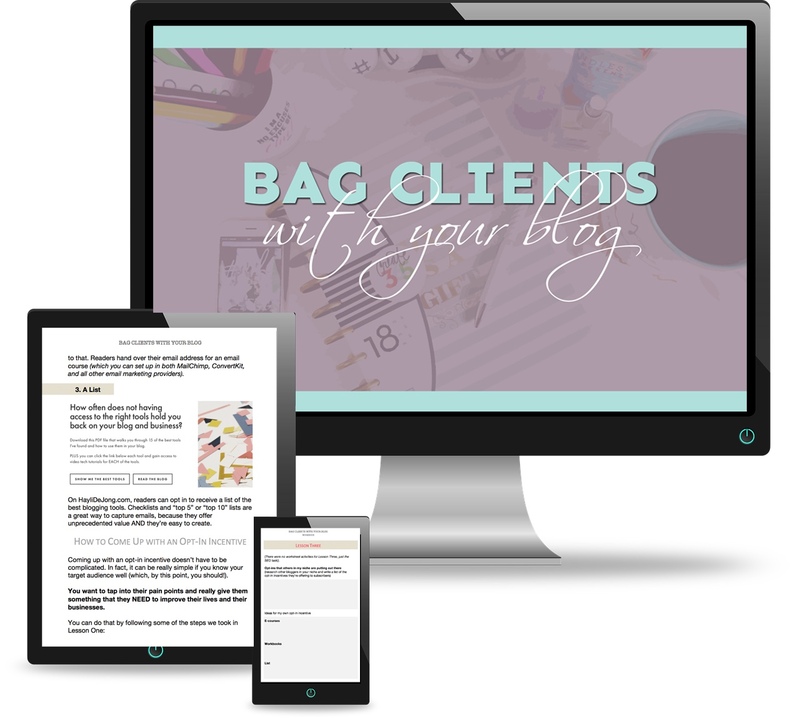 With Bag Clients With Your Blog, I’ll show you how you can start generating enquiries from clients you’d only ever dreamt of working with through your blog. Covering four in-depth lessons on content creation, marketing, SEO, and email campaigns, I’m going to guide you through the step-by-step process to create a blog that will have potential clients queuing up around the block. Handy swipe files, a workbook, and calendars will help you put the lessons into practice, so you can have your money-making blog up and running in no time at all. Take back your days and sack off all the pitching by creating a blog that sells your services all by itself. Just think for a moment about what it would mean to you to have an endless stream of client enquiries in your inbox every day. Not just any enquiries, though. Enquiries from amazing brands you’d jump at the chance of working with. Who is Bag Clients With Your Blog For? Who are sick and tired of endless hours spent pitching with no responses. Who can’t take another low-ball offer from a brand that’s not a good fit. Who want to start generating enquiries from their ideal clients, not spend their time pitching. At any stage of their career who want to create a hub that sells their services all by itself. 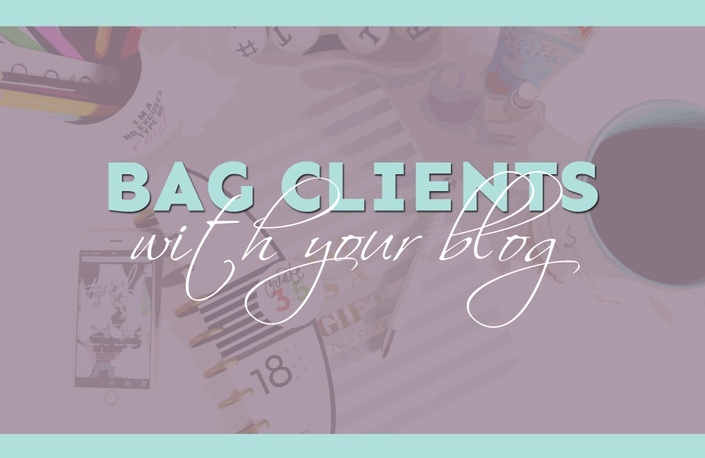 What's Included in Bag Clients With Your Blog? Have a website and blog already but have no idea how to make it work for you? Want to have amazing clients knocking on your virtual door every single day? 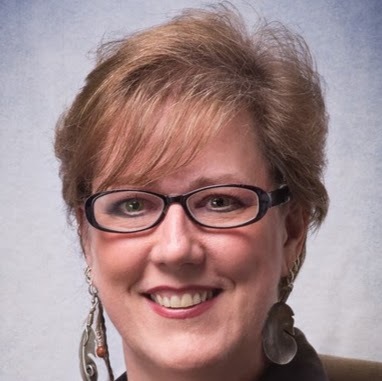 Want to stop tearing your hair out over pitching and finding lucrative clients? Want to take your freelance game to the next level? "You don't just lay out a list of what I need to do, but the details of HOW I can make it happen. That's the element that is missing in so many training courses on freelance writing or blogging."